Pengjie leather goods co.,ltd is a professional luggage factory for 20 years.We can provide varies kinds of luggages. 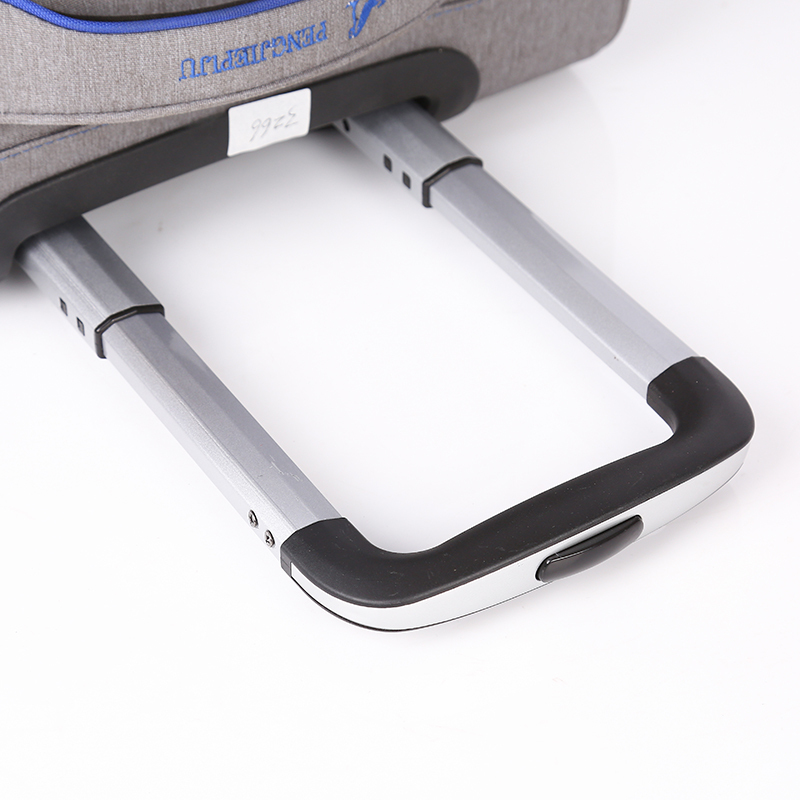 This luggage is made by 1680D nylon,alumium trolley,360degree wheels. 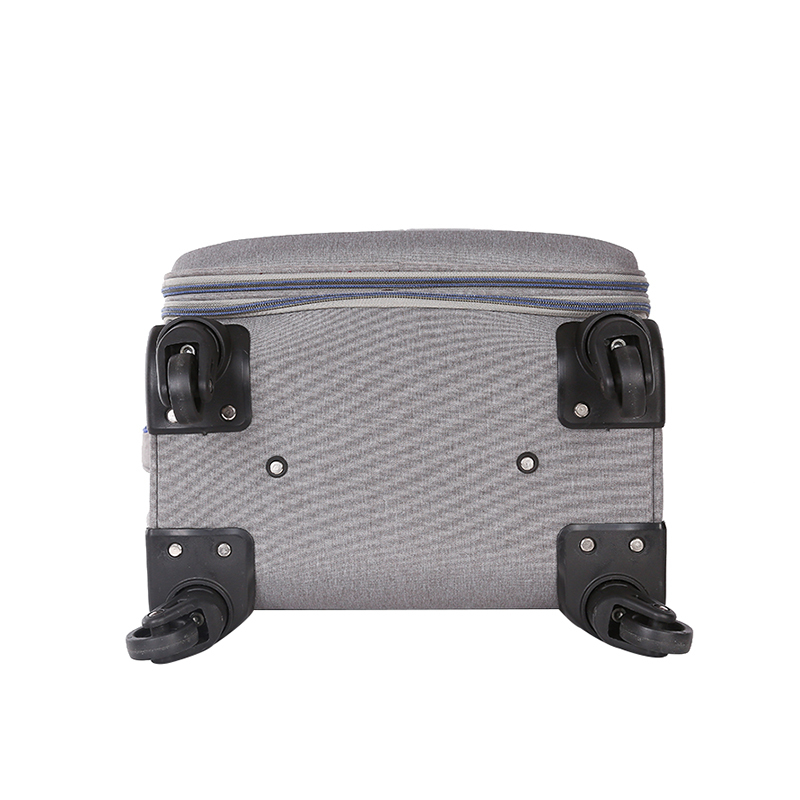 Looking for ideal New Style Soft Luggage Manufacturer & supplier ? We have a wide selection at great prices to help you get creative. All the Nylon Soft Luggage are quality guaranteed. We are China Origin Factory of Travel Soft Luggage. If you have any question, please feel free to contact us.